Holocaust survivors bore witness to the worst of humanity, and their resiliency showed us the best. Along with the memories of those who perished, Holocaust survivors carry physical and emotional scars of unspeakable trauma. And as they age and lose independence, this trauma resurfaces and can leave them feeling vulnerable and alone. Person-centered, trauma-informed care can help. 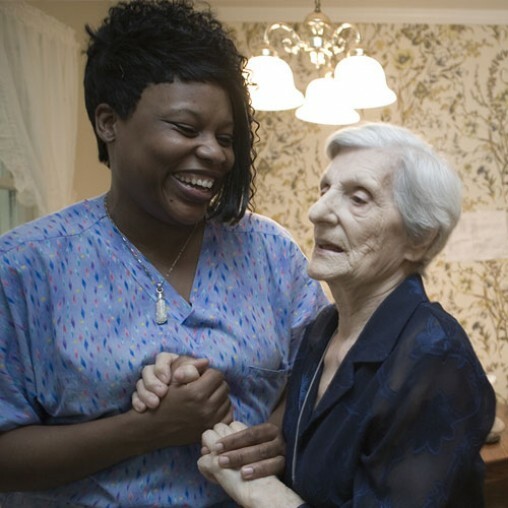 This specialized approach empowers Holocaust survivors and other victims of trauma to access life-enhancing services to help them age with dignity in their communities. Innovations in PCTI care are enabling them to feel safer, respected, and empowered to make choices about their lives. Knowledge is power. The following resources may connect Holocaust survivors and their families, friends, and caregivers. 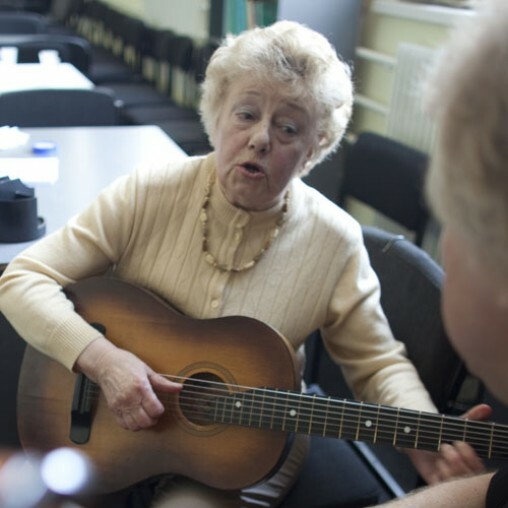 Discover how we help Holocaust survivors using a holistic approach to wellness that promotes dignity, strength, and empowerment. 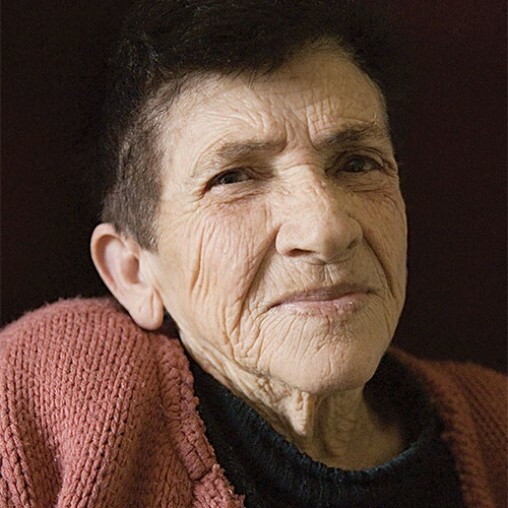 With a grant from the U.S. Administration for Community Living/Administration on Aging and funds raised through private philanthropy, The Jewish Federations of North America’s Center for Advancing Holocaust Survivor Care awards subgrants to help community-based organizations advance person-centered, trauma-informed (PCTI) supportive services for Holocaust survivors in the United States.